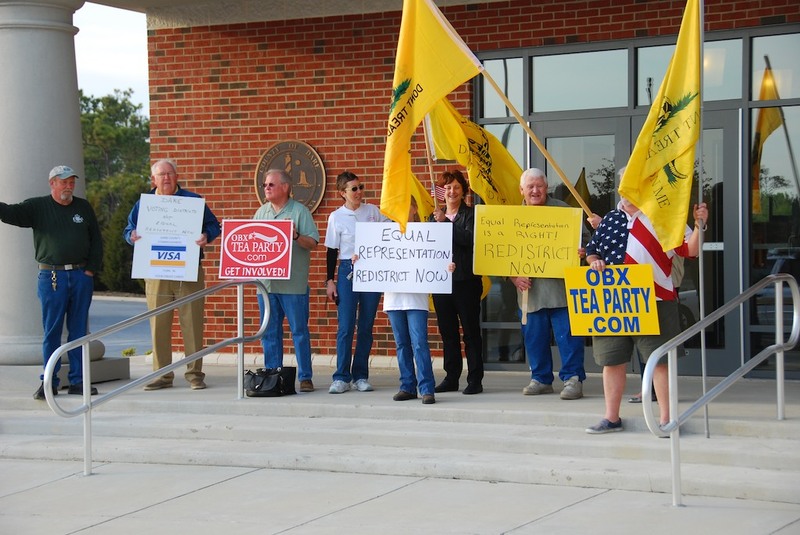 Outer Banks Tea party is pleased to announce that American Majority will be hosting an Activist Training on Saturday, April 2nd, at the Comfort Inn (1601 S. Virginia Dare Trail) in Kill Devil Hills from 9am – 3:00pm. The seminar costs $30 ($25 if you register early) and includes lunch. This training will empower you to be an effective activist. You don’t want to miss this opportunity! 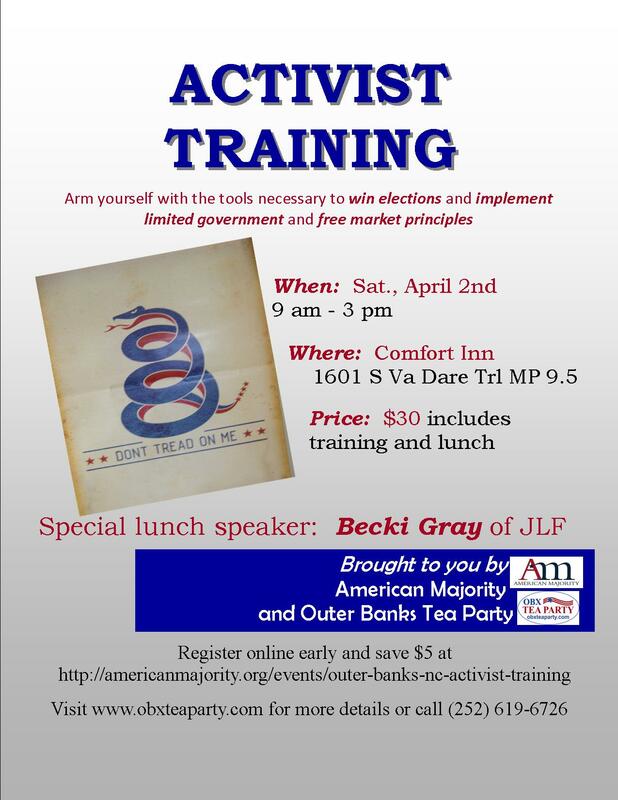 Sessions to be offered at this training include: Grassroots Action, The System, 10 Steps to Full Speed Ahead, Patriotism & Communication and Facebook and Blogging for Patriots. See more details at the end of the post for a description of the these sessions. Our lunch speaker will be Becki Gray, Vice President for Outreach at the John Locke Foundation. Becki will give us a legislative update, tell us what we can expect from our lawmakers in Raleigh in this session of the General Assembly and speak to what we can do as activists to hold our legislators accountable. 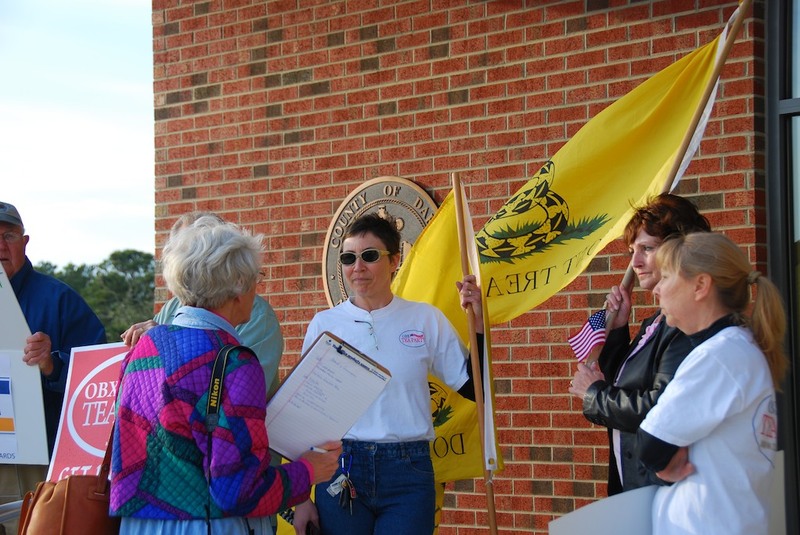 American Majority is committed to empowering citizens, activists and candidates with the necessary tools to successfully engage in the political process to help further the cause of individual liberty and limited government. 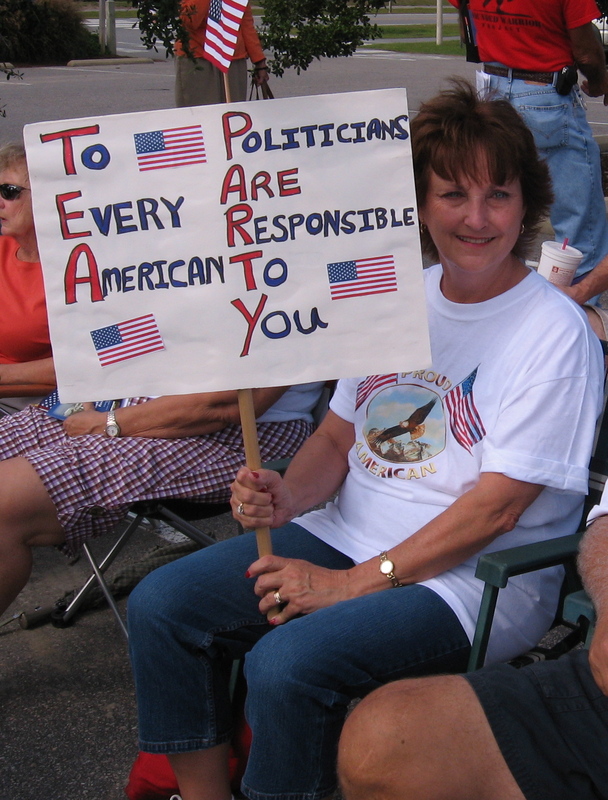 American Majority believes that by equipping today’s growing number of grassroots activists with effective political techniques everyday citizens become an effective political force within their communities. 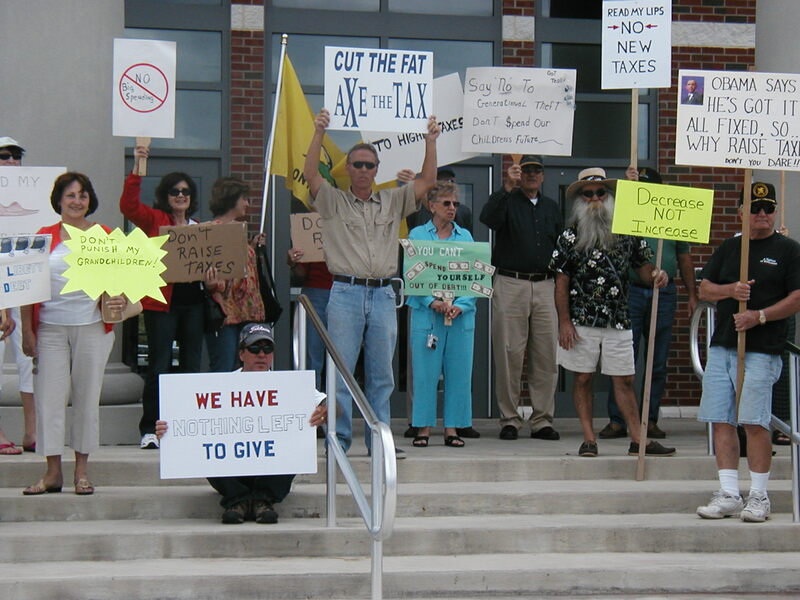 Outer Banks Tea Party held a rally at the Dare Govt compound yesterday. 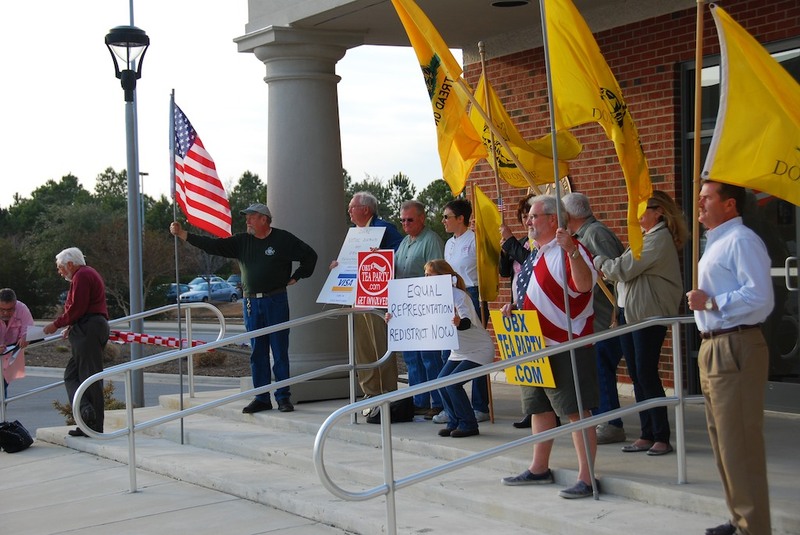 About 15 people gathered on the steps of the Dare Govt Center in Manteo to support redistricting Dare County. 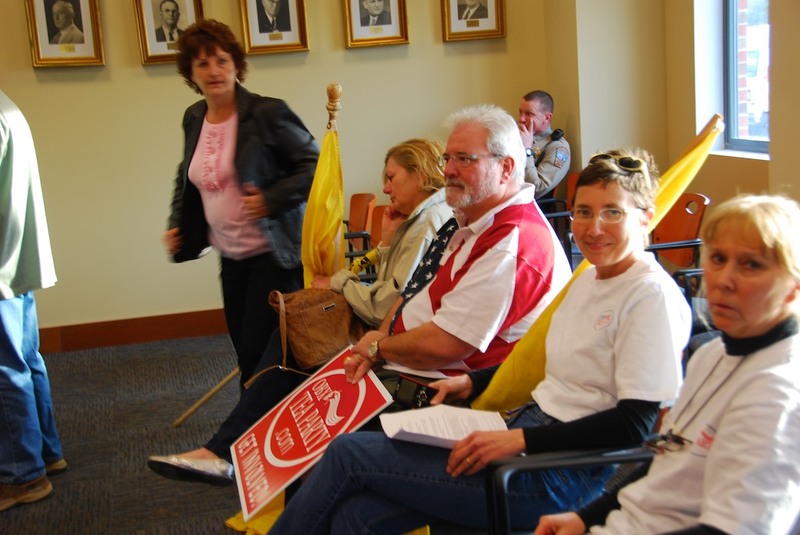 We all filed in to the Commissioners’ meeting room afterward and took our turn at the podium. Several people spoke during the public comment period, urging the commissioners to appoint a bi-partisan commission to study the issue and recommend a redistricting plan. 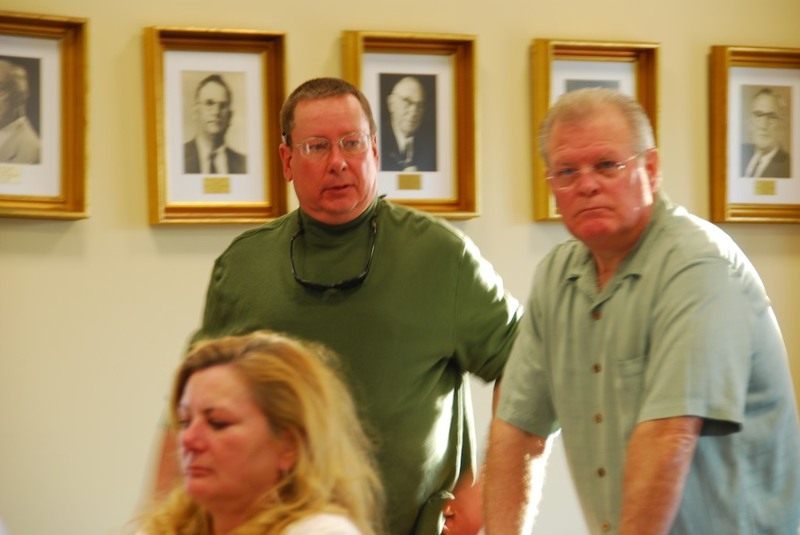 All of the commissioners were attentive and a couple seemed to be nodding in agreement. 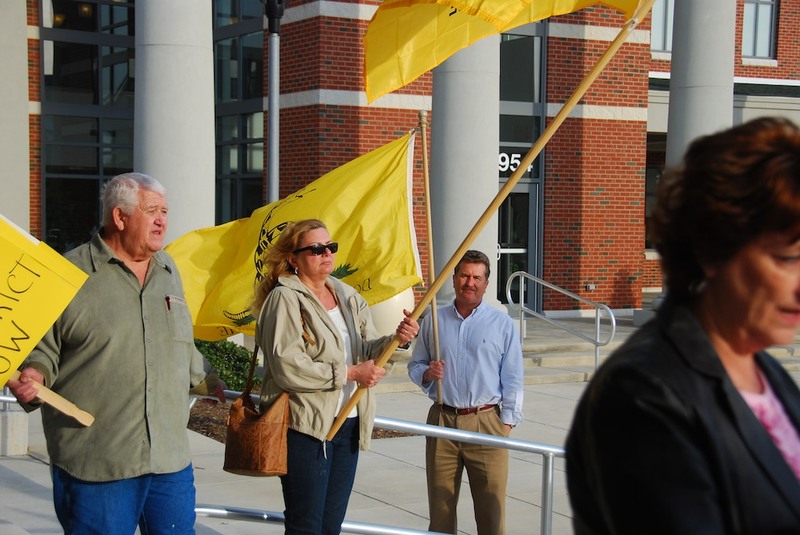 Reporters from all the major newspapers (Outer Banks Voice, Coastland Times and Virginian Pilot) were on hand to snap pictures and interview us. 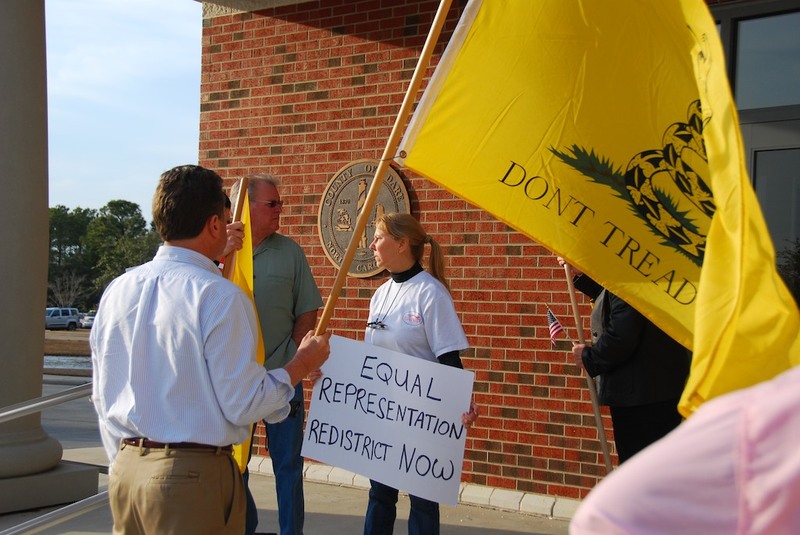 Below is video from inside the Commissioners’ meeting room where several citizens spoke in favor of redistricting.